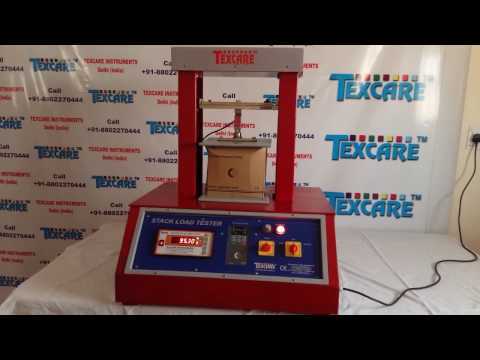 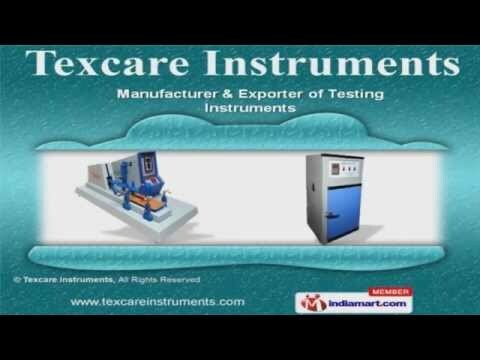 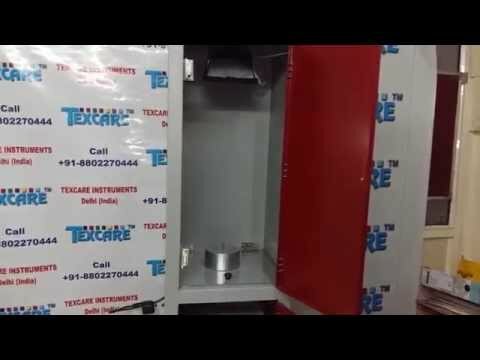 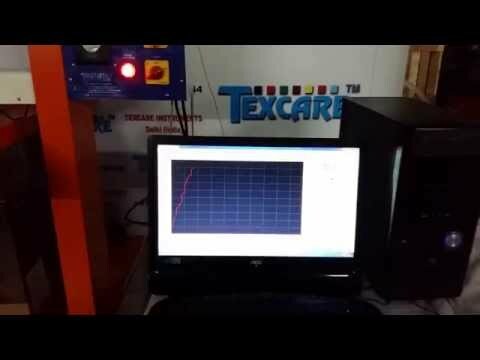 Welcome to Texcare InstrumentsManufacturer & Exporter of Testing InstrumentsEstablished in 2010, we are an ISO, AATCC, ASTM, BS & EN certified company. 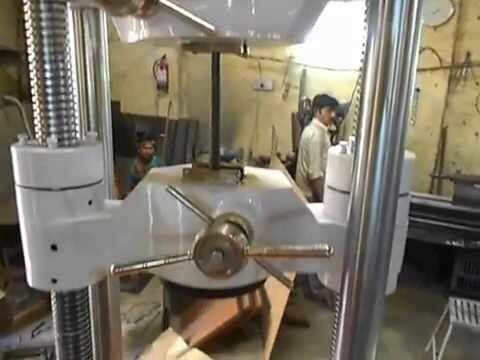 Australia, North Africa & Indian Subcontinent are some of major markets. 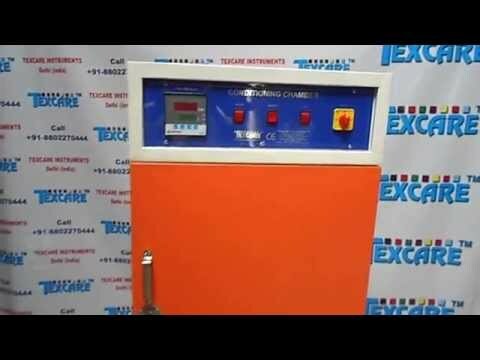 Hassle free transactions, proper warehousing & competitive prices make us stand apartfrom also-rans. 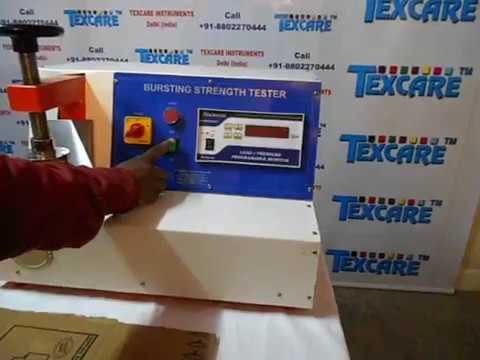 We offer a vast range of Fabric, Yarn & Coated Fabric Testing Instruments. 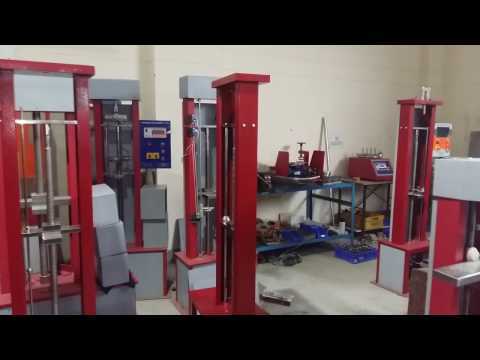 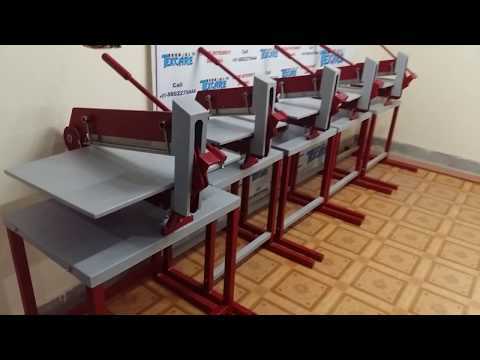 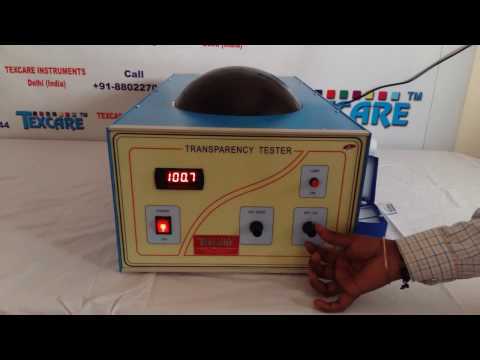 Our Paper & Packaging Testing Instruments are extremely reliable. 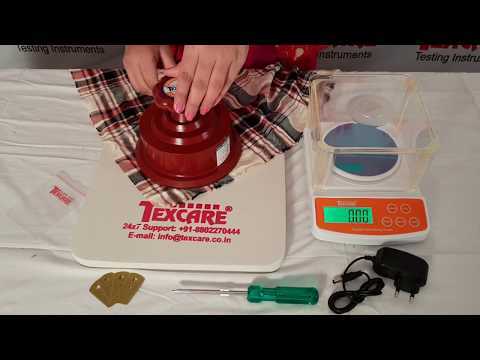 Scientific Measuring Instruments offered by us are well known for their impeccableperformance. 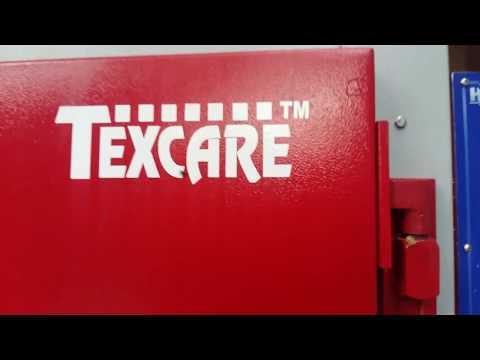 Our Lab Consumable Items & Scientific Tube Lights are nothing but the best solution forall your needs. 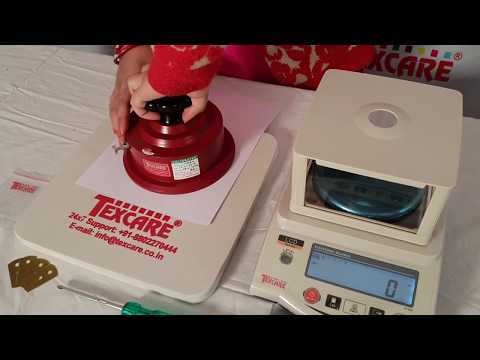 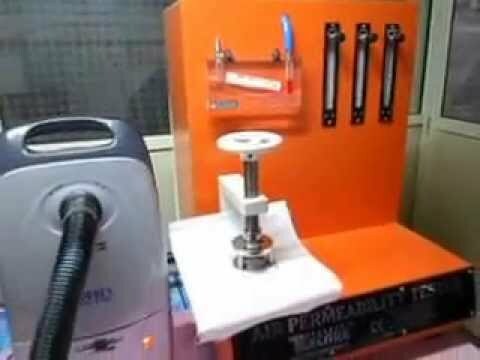 We also provide Yarn Testing Equipment & Material Testing Instruments that are aclass apart. 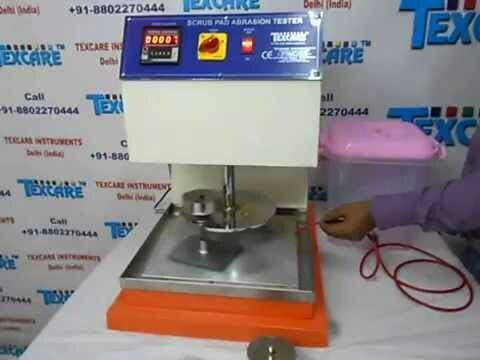 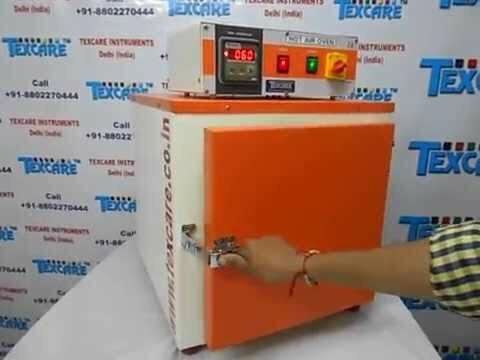 We also offer Textile Testing & Lab Dyeing Related Equipments that are widelyappreciated in the market.